Nature's Best distributes an extensive range of fashionable coats, jumpers and insect protectors for your furry friend in a variety of sizes, styles, colours, designs and functions. From thick and warm thermal coats to keep your dog cosy in the colder months, to insect protector gear for those warmer, summer months, Nature's Best has everything you need to protect your dog or puppy during every season. 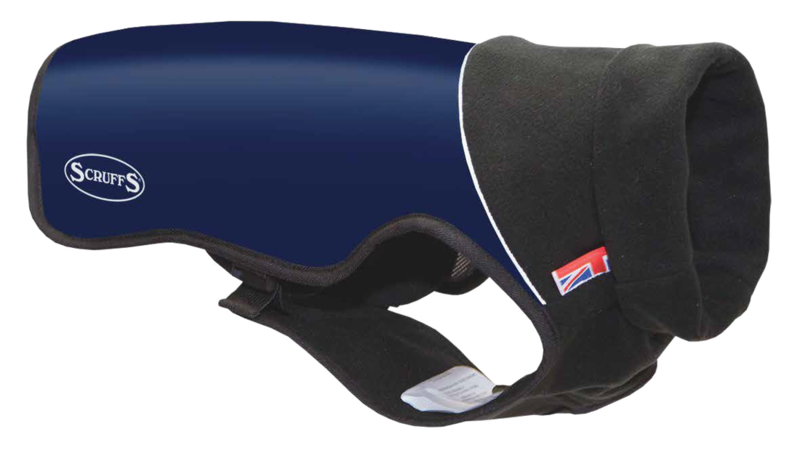 The Scruffs Insect Shield Doggy Snood is made out of lightweight, stretchy fabric with a two-tone "star" design.Each snood has the Insect Shield treatment applied to effectively protect against insects. 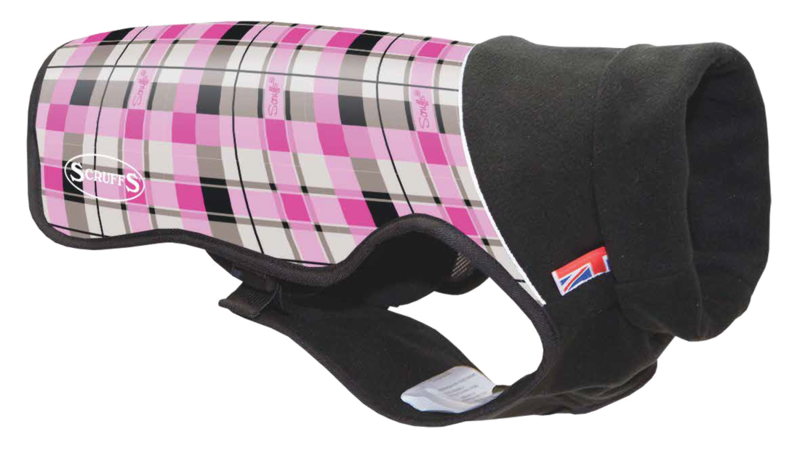 Designed to be worn around the dog's neck in conjunction with a collar or harness, or just the snood. The Scruffs Insect Shield Collar Bandanas are made out of lightweight fabric and has the Insect Shield treatment applied to effectively protect against insects. The bandana easily slips over the dog's collar without needing to tie or knot. Features a chequered design and is machine washable. The Scruffs Insect Shield Dog Vest is lightweight and breathable with the Insect Shield treatment applied to effectively protect against insects. Features a perforated outer layer with a sports mesh lining. 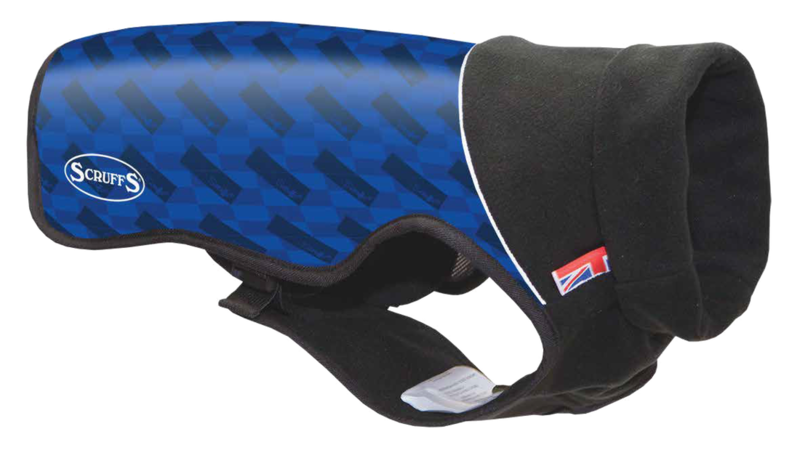 The vest has an adjustable girth strap, reflective side trimming, and an integral chest strap. Machine washable. Reflective tricot lining that retains your dog's heat naturally. Playmate Dog Coats keep your dog warm during those cold winter months and keeps your dog dry while out on walks. Easy to fit, the Playmate Dog Coats have two straps to secure the coat in place: one under the belly and one across the chest. 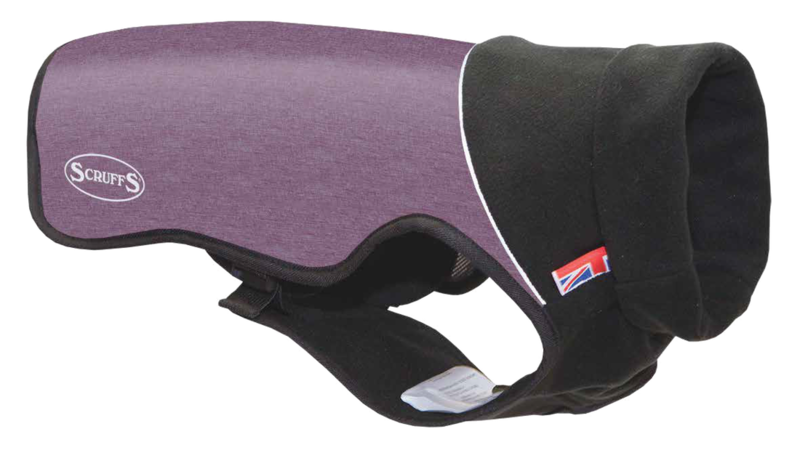 Available in four different colours and eleven sizes, there is one to definitely suit your dog's needs! Playmate Dog Jumpers will keep your furry friend extra warm and snuggly during cold winter nights. Available in a variety of sizes and fashionable styles.